Hundreds of vehicles characterize a fleet optimized to operate on a particular Alpine territory. Territory that requires particular professionalism. 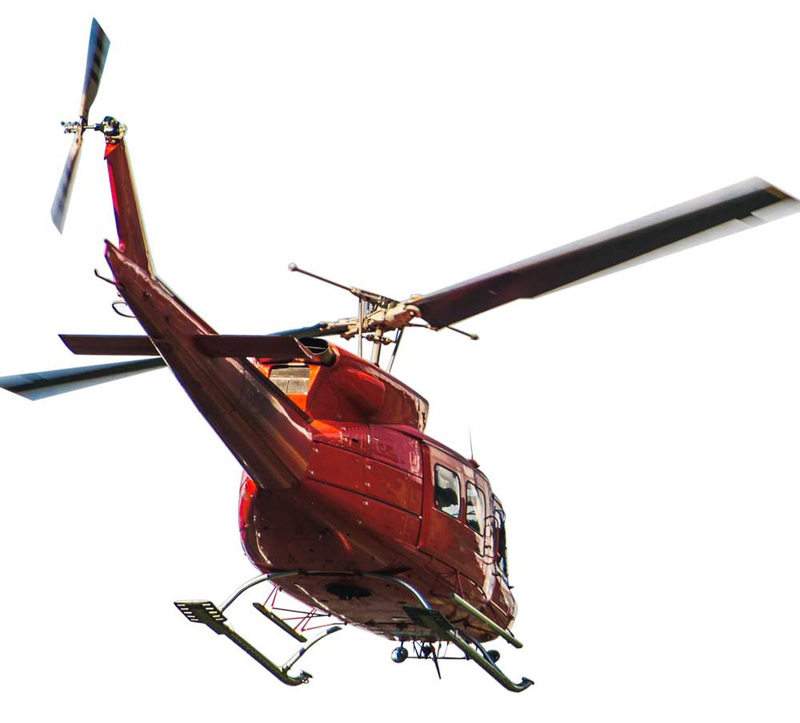 Because traveling in complete safety also means being able to rely on the knowledge of those who live in the area. The coordination of Rete Turismo guarantees the intermodality of the types of transport, from air to road transport, to cableways, providing solutions to any mobility needs, both individual and group, in any season and in any context. 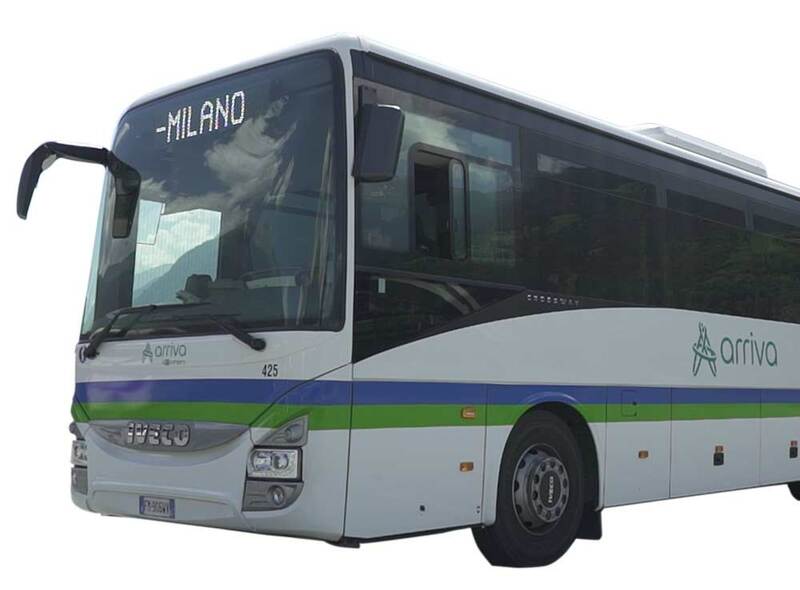 62 NCC companies are part of Rete Turismo network, with a total of 140 cars and minibuses. 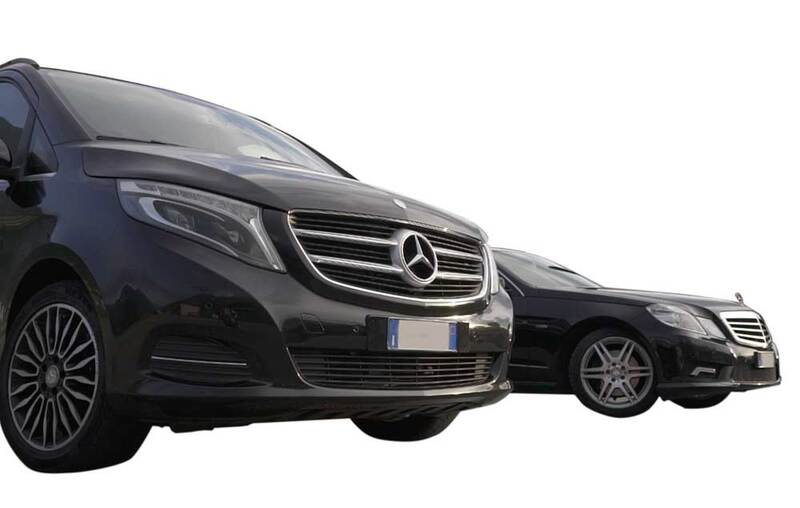 They offer a car rental service with driver, reliable and punctual, designed for both business and private customers. Our professional services include: car services for tourism and business. transfers to and from airports, ports and railway stations. Services for events, congresses, meetings, ceremonies, gala dinners, film shoots, weddings. Availability H 24. 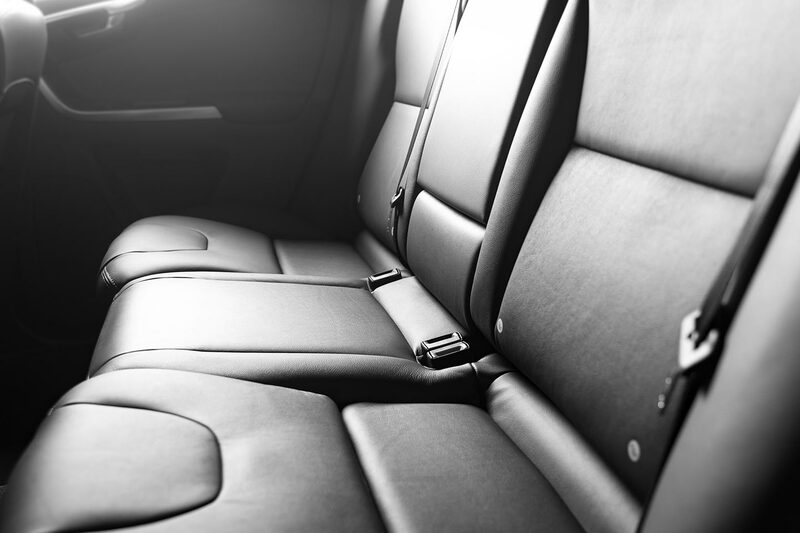 Some of our numbers: the minivans (9 seats) carry over 20,000 people each year.